Statista has released its latest report on the lifetime sales of video game consoles, including the Sega Genesis, NES, and Atari 2600. According to the data, the PlayStation 2 boasts the highest lifetime units sold – almost 158 million. Sony’s console is closely followed by the Nintendo DS and the Game Boy. The data used measures units sold across the product’s lifetime on shelves, as of September 2017. This means the sales of consoles currently available from retailers are expected to grow. 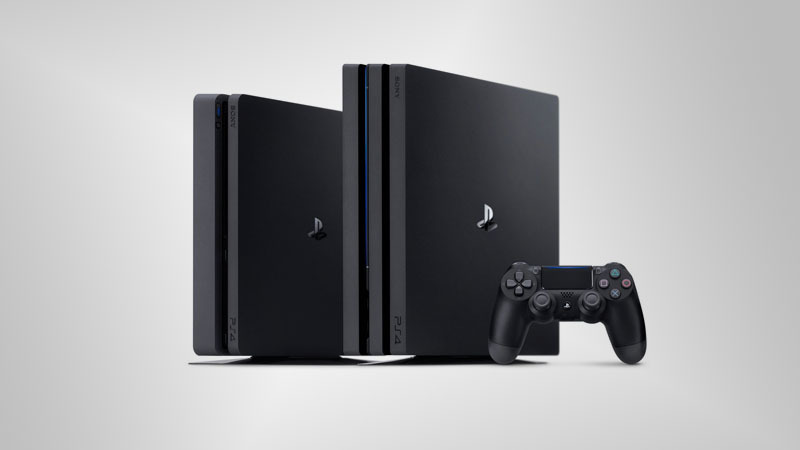 Despite the PlayStation 3 and Xbox 360 already being succeeded by more powerful devices, neither console managed to achieve the sales figures of the PS2. The most popular PlayStation and Xbox consoles ranked by lifetime units sold are shown below. 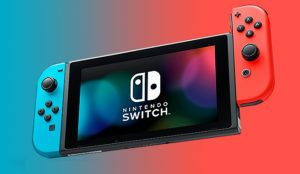 Nintendo’s handheld consoles were extremely popular among consumers, with devices like the Nintendo DS and Game Boy selling more units than most consoles. 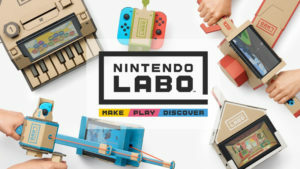 Surprisingly, the Nintendo Wii easily surpassed both the PlayStation 3 and Xbox 360 in lifetime sales, and the Nintendo Entertainment System boasts more than double the lifetime sales of the Xbox One. 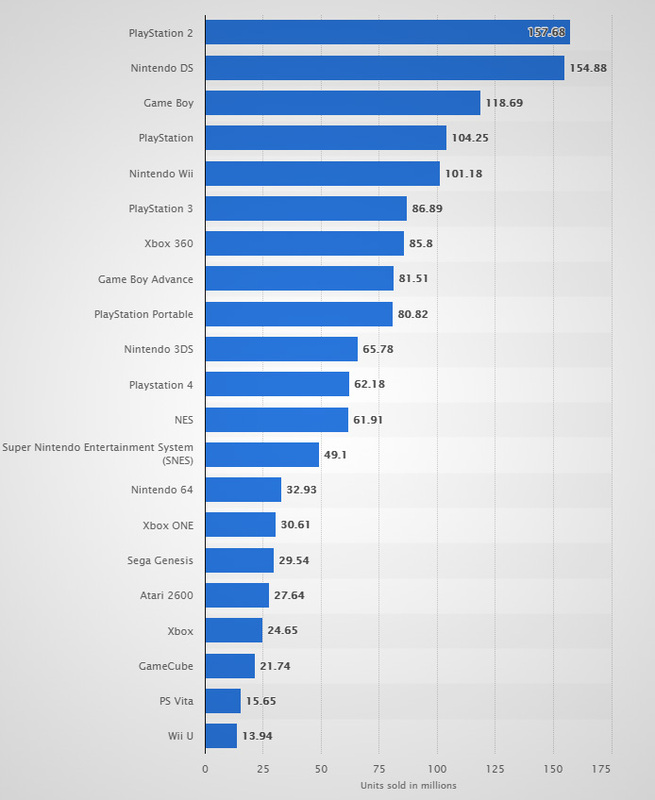 The ranking of lifetime video game console sales as of September 2017 is below.